While the beautiful game has taught me a lot, becoming King of the Jungle got me thinking … I’ve had quite a life outside of football too. 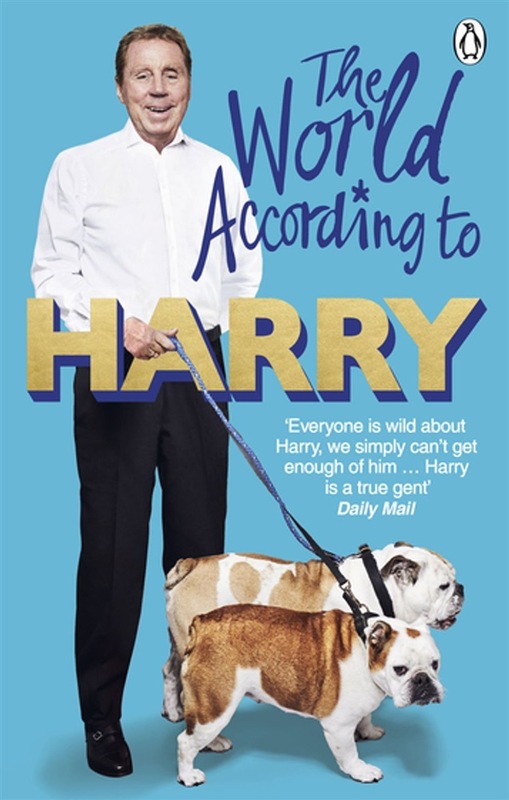 The World According to Harry is my take on the important things ­– from what makes true team spirit and not forgetting your East End roots, to the joys of jam roly-poly and knowing how lucky I am to have met a girl like Sandra. I can’t claim to be clued up on showbiz, but I’m certainly not short of a story or two. I went from causing mayhem at school to the heights of the premiership to lying in a coffin with a load of rats on national television. Life has its high points and there are always rough patches, but I’m still loving every minute. These are my lessons, laughs and legendary tales from my time in football but also as an ordinary bloke who can’t even work a pressure washer properly. 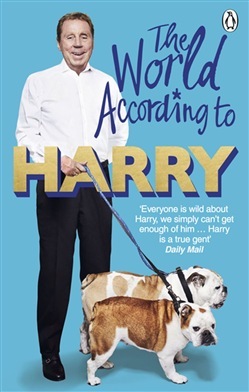 Acquista The World According to Harry in Epub: dopo aver letto l’ebook The World According to Harry di Harry Redknapp ti invitiamo a lasciarci una Recensione qui sotto: sarà utile agli utenti che non abbiano ancora letto questo libro e che vogliano avere delle opinioni altrui. L’opinione su di un libro è molto soggettiva e per questo leggere eventuali recensioni negative non ci dovrà frenare dall’acquisto, anzi dovrà spingerci ad acquistare il libro in fretta per poter dire la nostra ed eventualmente smentire quanto commentato da altri, contribuendo ad arricchire più possibile i commenti e dare sempre più spunti di confronto al pubblico online.